Another good time filler for teachers… to buy you some quiet time when you need it! 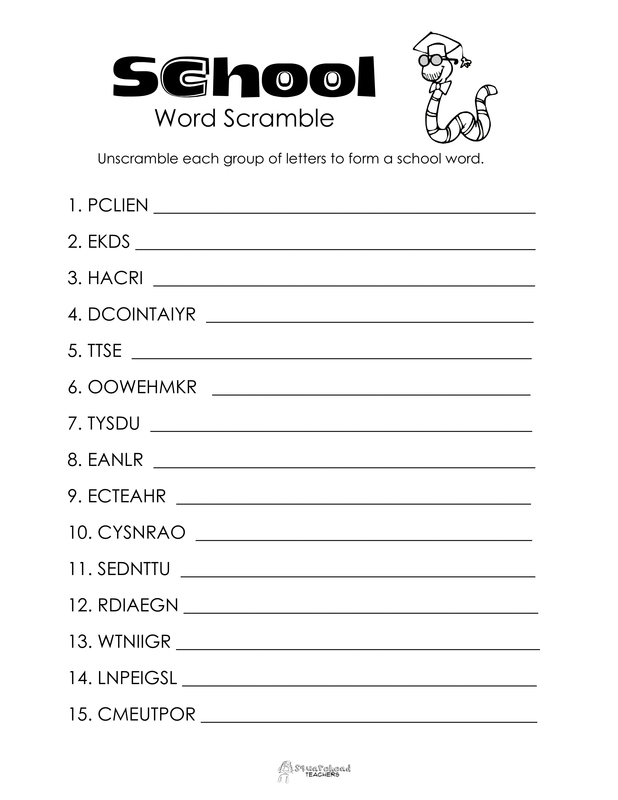 This entry was posted in Uncategorized and tagged Children, Education, Elementary School, Kids, Teacher Resources, Teachers, Teaching, word scramble by Squarehead Teachers. Bookmark the permalink.